Getting to know Anthony Haslam. Anthony has lived in Orange County his whole life. As a child Anthony spent most of his time playing basketball, watching ESPN, and looking over his fathers shoulder as he ran his real estate business. As Anthony grew up his father Patrick built a diverse real estate portfolio of rental properties from coast to coast which ignited his passion for real estate. During Anthony's time in high school Patrick opened up the books and began to work with him on how the business operated. Anthony loved going with his father to look at properties after practice, or before his job at In N Out Burger and crunching the numbers to determine if it was a good buy. Once Anthony graduated high school he began to look at property by himself and make offers on behalf of his father. After closing their first deal together Anthony knew that his future would be in real estate. In early 2017 Anthony decided to turn his passion into a reality and become a realtor. After becoming a realtor Anthony decided to join Harcourts Prime Properties and began to serve clients all over Orange County. Service and courtesy are the two traits Anthony takes the most immense pride in. Anthony has worked in the Hospitality field for over 6 years at both The Waterfront Beach Resort and The Resort at Pelican Hill. During his time at both properties Anthony learned the true meaning of service and how to assist his clients with the upmost professionalism and respect. Taking all of the skills and experience from his time in hospitality has made Anthony an expert on working with affluent clients and delivering the results his clients are looking for. In his free time Anthony enjoys spending time with his girlfriend of 3 years Mariah. They can regularly be found bike riding by the beach, at Angel Stadium cheering on Mike Trout and the Angels, or traveling the globe. Mariah has been monumental in motivating Anthony to not only become the best realtor he can be but also the best possible person. 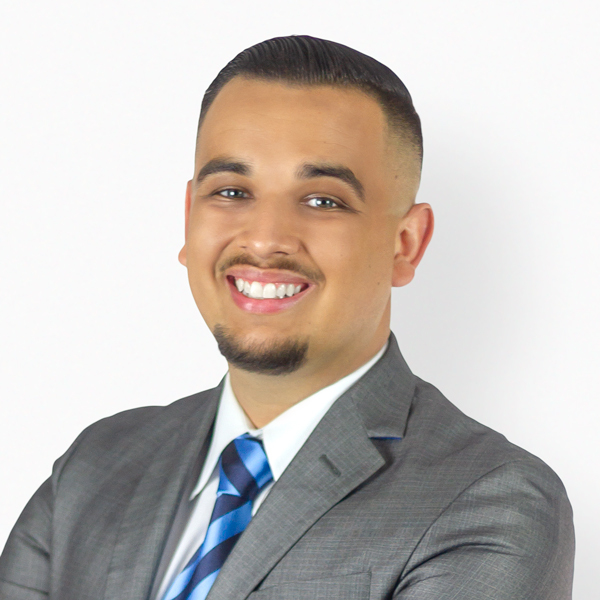 Having lived in both North and South Orange County has given Anthony a unique perspective on the market and its trends, which makes him very knowledgable on the best areas and neighborhoods to buy or sell in. If you are looking to make a move in Orange County, put Anthony's 5 star service to work and allow him to make your Orange County dream a reality. What Anthony's Clients are Saying. Anthony is your best choice hands down. He and his team are outstanding and they know the real estate market inside and out. His service is second to none. You’ll be well taken care of and extremely happy with the results. I was very happy with my experience with Anthony and his team. They are the epitome of professionalism. From the introductory presentation, to getting the house ready to show, including photography, staging the entire house (inside-and-out), putting together impressive marketing materials— the entire team worked flawlessly to get everything ready.